Goodrich Maritime Pvt. 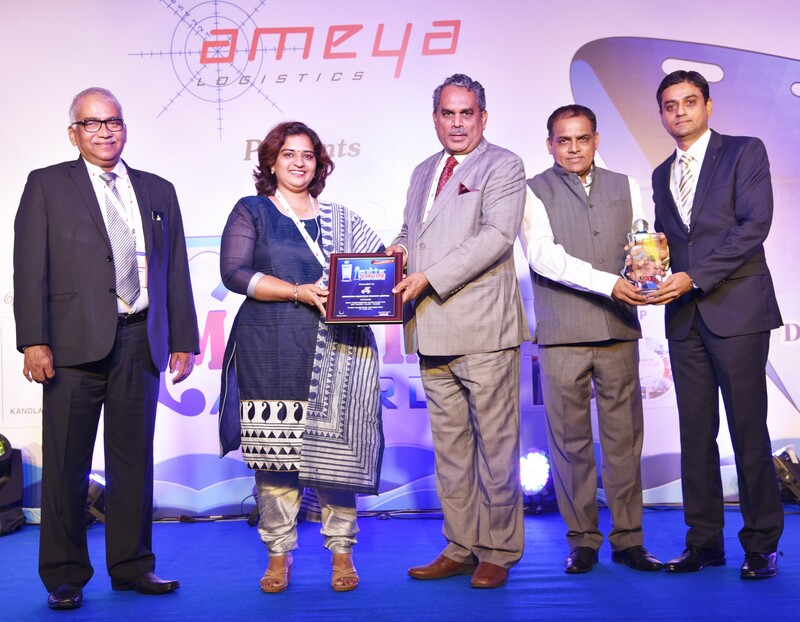 Ltd. was awarded the “Best performing operator for ISO tanks/ Flexi-tanks at the India Maritime Awards organized by Daily Shipping Times at ITC Grand Maratha, Mumbai on 17th June 2016. Mr. T. Venkataraman, Managing Director Goodrich and the Bulk Liquid team receiving the award.